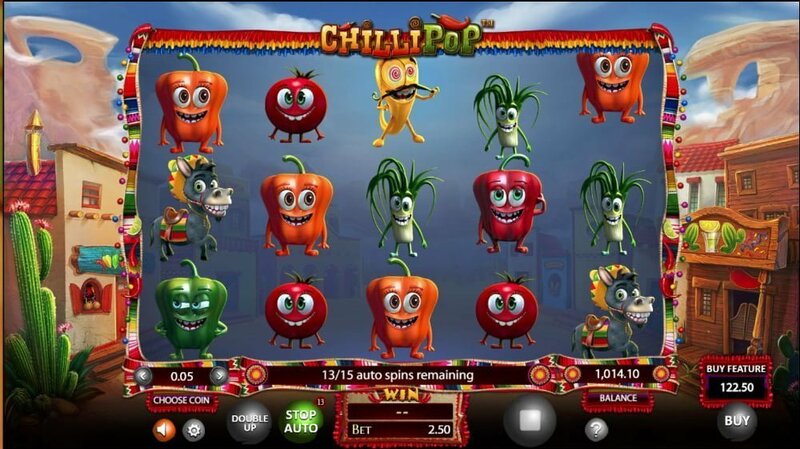 Chillipop from Betsoft played on a 5×3 grid is a medium variance 3D slot machine (cascading mechanic) has a secret weapon…”an expanding grid that provides explosive new ways to win!” It is a Mexican themed slots that boats a Mariachi band as an audio track and a free spins feature that rewards you with 5 to 26 free spins. Jackpot wise it pays as much as 5,000 coins on a single spin at the maximum bet. The game is designed for players with different sized bankrolls. Bets per spin start at $0.50 with the option of increased bets, within the ambit of your bankroll of course. Winning combinations occur when you land clusters of symbols, wilds are thrown into the mix as well. Interestingly a win of 60x your stake is considered a big win. 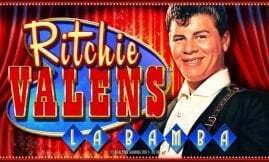 You’re invited to participate in a Mexican stand-off eh sorry cook-off where the best chefs compete to see who has that secret ingredient. As you spin the reels you’ll find yourself in an exotic location topped off with colorful and vibrant symbols such as tomatoes, chili peppers, cacti, onions and garlic. Things heat up pretty fast, payouts ensue when 3 or more symbols appear in a cluster combination. The symbols explode just to be replaced by new ones, players can benefit from stacked multipliers for a tasty win. 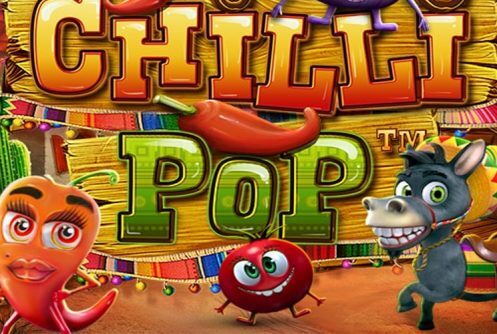 The RTP or average return to player percentage of Chillipop ranges from 95.38% to 96% plus which shoots up significantly during the free spins feature. Your taste-buds gets into full swing with a Free Spins bonus that’s initiated when 3, 4 or 5 scatter mules pitch any position on the reels during the base game. The free spins you’ll receive are tied into the scatters that triggers 12, 24 up to 36 free falls. Furthermore, you can cash in on Betsoft’s ‘Trail System’, essentially it tracks the sombrero-mules collected increasing payline wins into a mouthwatering 8×8 grid. The free spins bonus can be triggered within 30 to 40 spins. If you don’t have the patience to wait for 3 or more scatters to pop there’s a ‘Buy Feature’ that rewards you with a cool 10 free spins but it comes with a small price. Must say it’s an incredible feature where the multipliers can be as high as 8x on each winning free spin. After each win you can double your wins by utilizing the ‘Gamble Game’ by picking a cards color or suite. If you pick the wrong card color or suite you’ll lose. 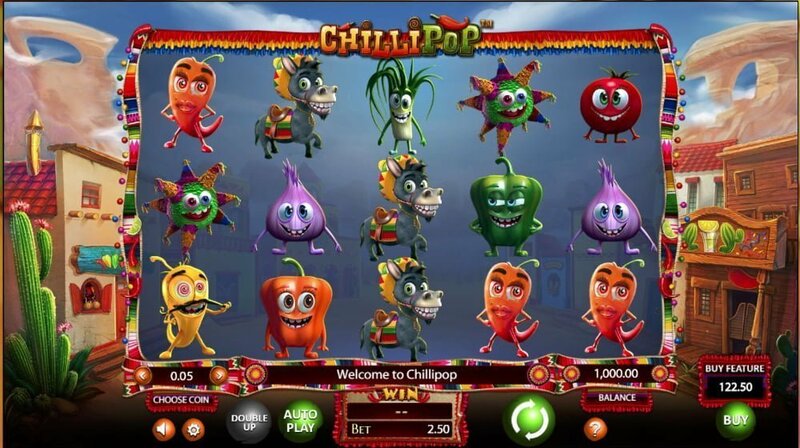 Fans of Mexican themed slots will love Chillipop. Not only is it flushed with one of the best mechanics we’ve seen the free spins bonus with its unique ‘Buy Feature’ gives you 10 free falls with cracking multipliers for the really BIG WINS! Once again Betsoft demonstrates why it’s one of the best developers of online casino games. When I play the game on my mobile device will I experience any problems? 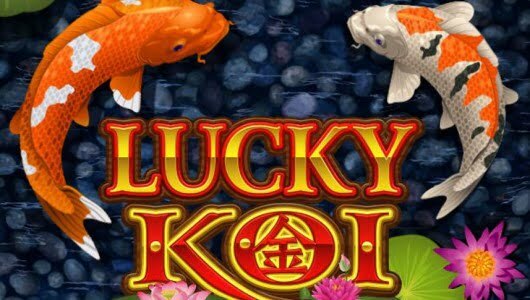 Betsoft employs HTML5 technology as such it’s allows you to play the slot machine on any mobile device. 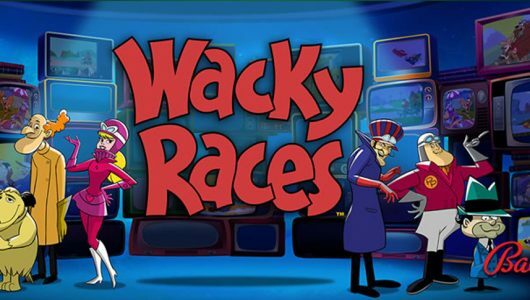 There’s no need to download the casino’s software because the game can be played in your iPhone or Androids browser. How many special features does the slot have? 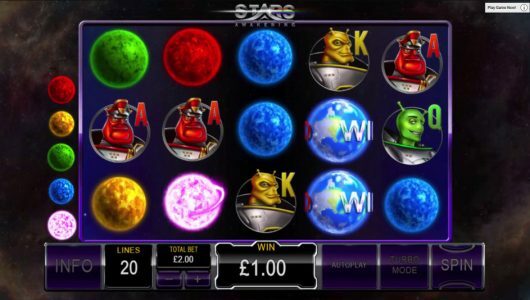 There is only one bonus game namely the free spins that’s played by 3, 4, or 5 scatters. Three scatters gives you 12 free falls, 4 gives you 24 and 5 gives you a mammoth 36 free falls. Does the game have a unique mechanic? Yes it does it runs on the cluster pays mechanic. When 3 or more of the same symbols appear they’ll explode just to be replaced by new ones – it’s possible to get successive wins on a single spin.